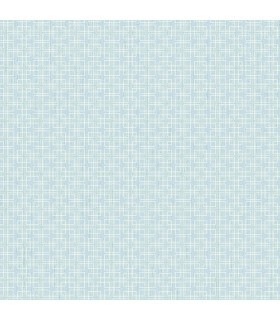 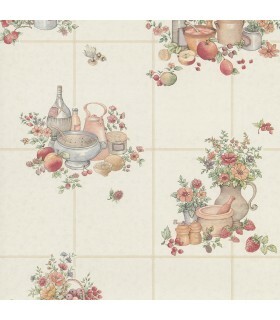 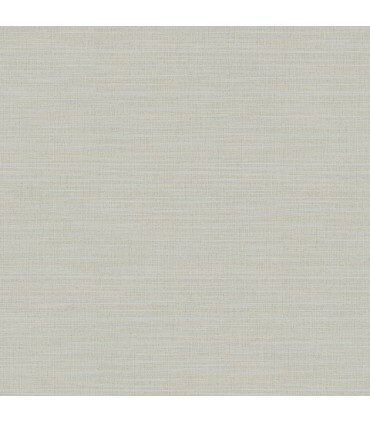 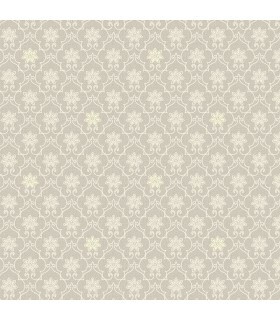 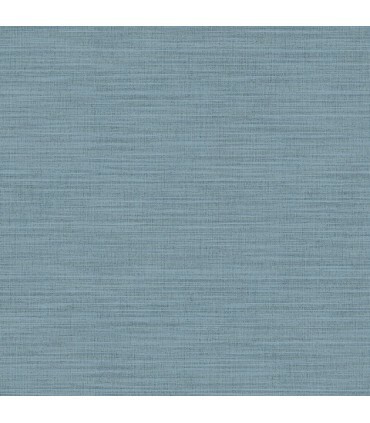 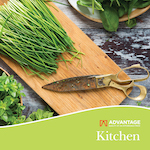 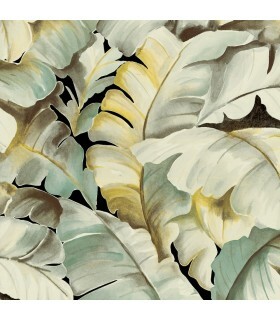 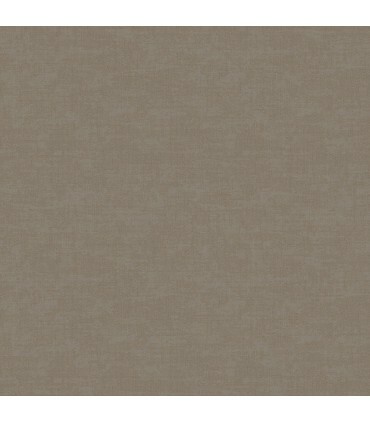 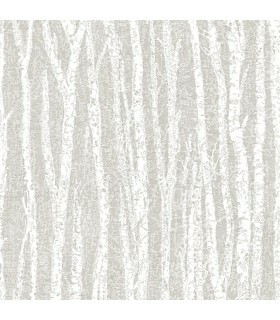 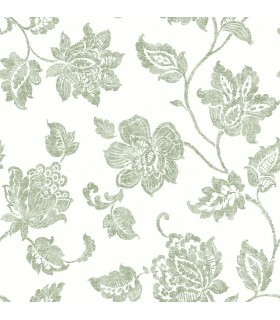 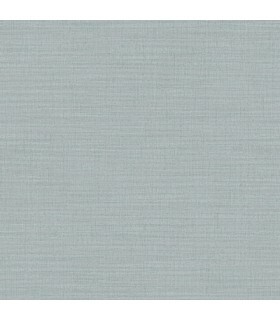 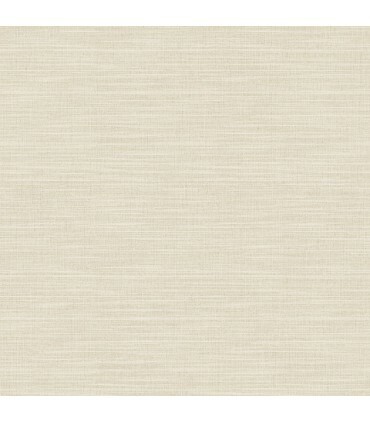 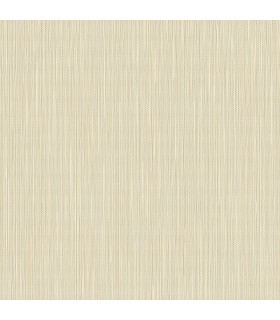 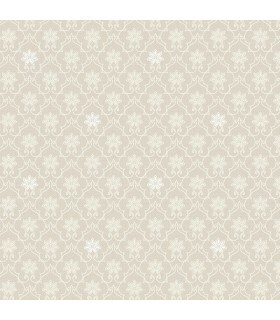 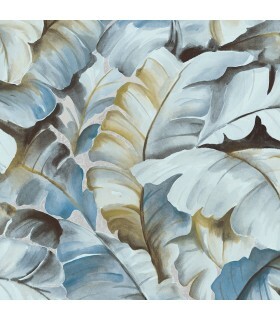 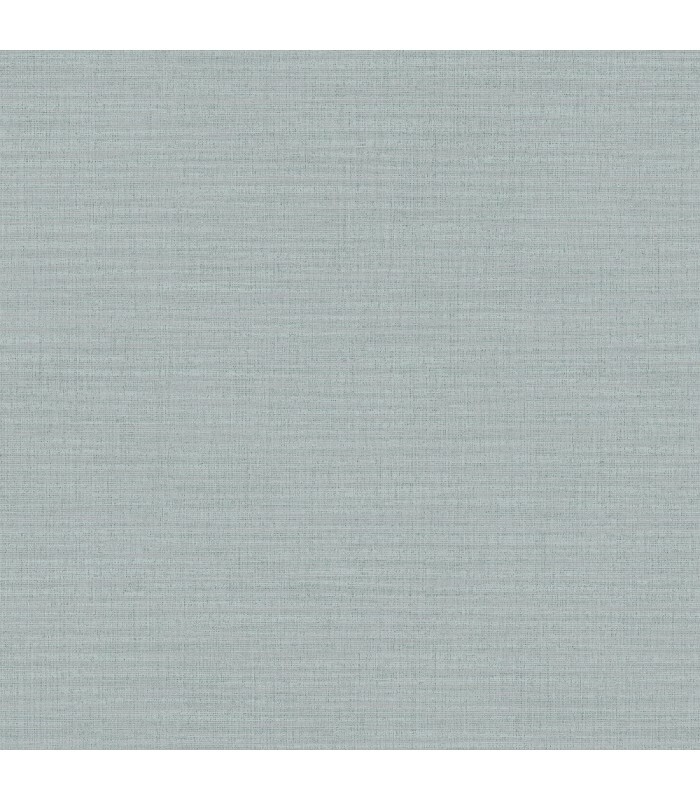 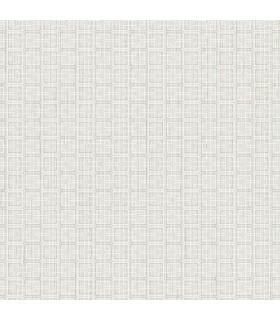 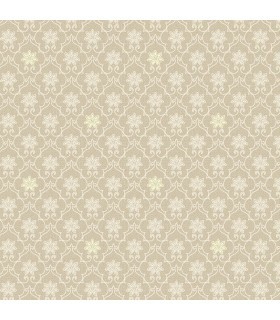 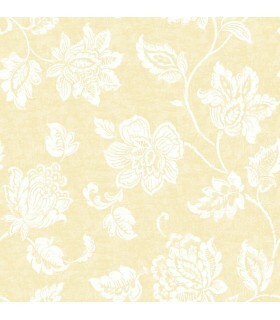 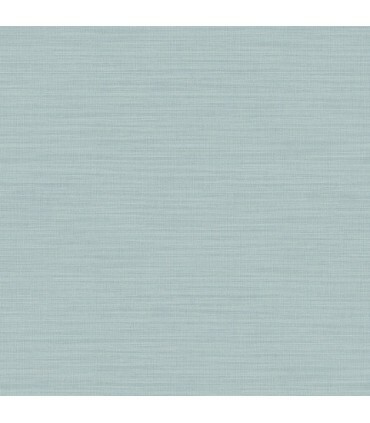 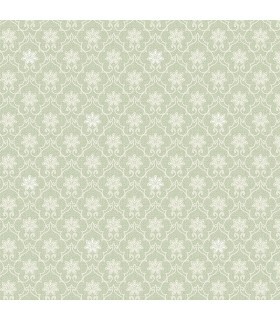 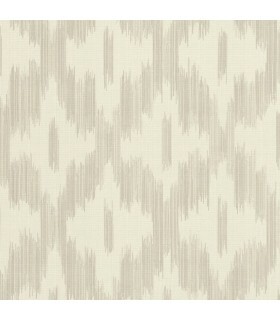 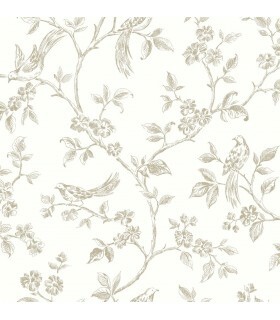 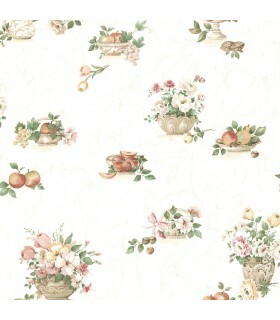 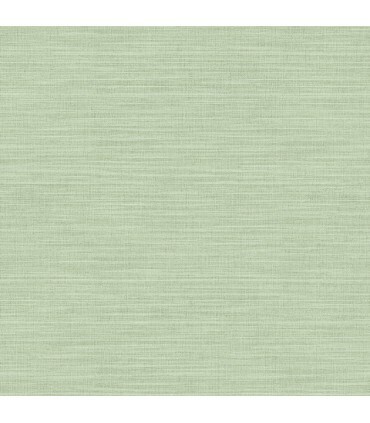 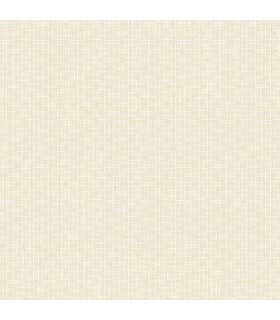 With a light sage hue, this faux fabric wallpaper has a delicate and organic feel. 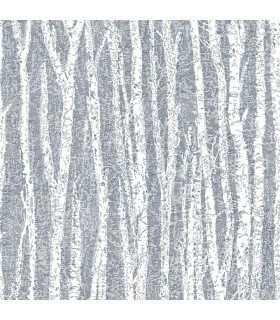 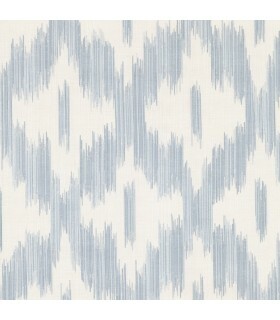 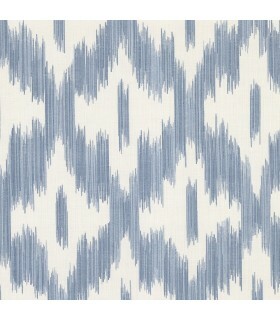 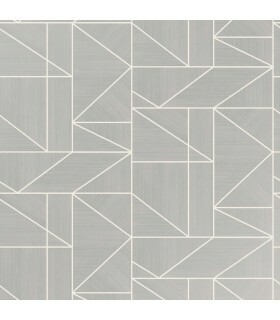 Shimmering mica accents and raised inks add to its realistic, linen look. 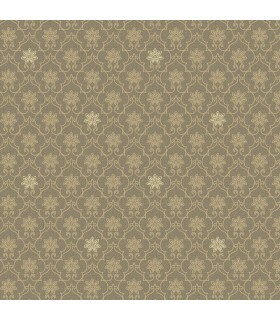 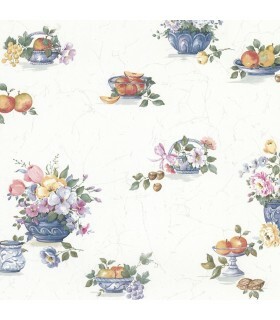 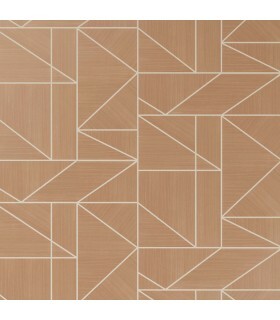 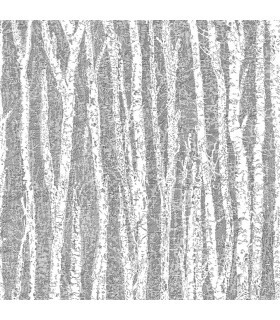 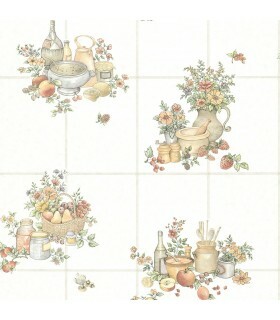 Colicchio is an unpasted, non woven wallpaper.